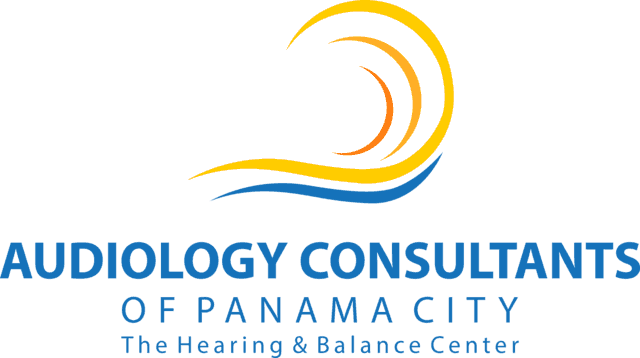 A thorough hearing evaluation is completed to determine the type and degree of hearing loss present. If it is determined there is a medical issue that needs addressing, a referral will be given to the appropriate medical professional. A painless low-level sound emission helps evaluate the health of the inner ear. This quick test is one of the methods used in hospitals to screen newborns hearing health and it is also used to confirm hearing loss and certain specific disorders in adults.  Depending on your other test findings, your Audiology Consultant professional staff member may perform this painless test which helps evaluate the health of the ear drum and space behind the ear drum. Our staff will help you choose the right style and technology of hearing aid to move you on the path to a better quality of life through improved hearing. Hearing aids come with a trial and adjustment period to guarantee you are satisfied. Follow up appointments allow us to monitor your progress and keep your hearing aid at peak performance. 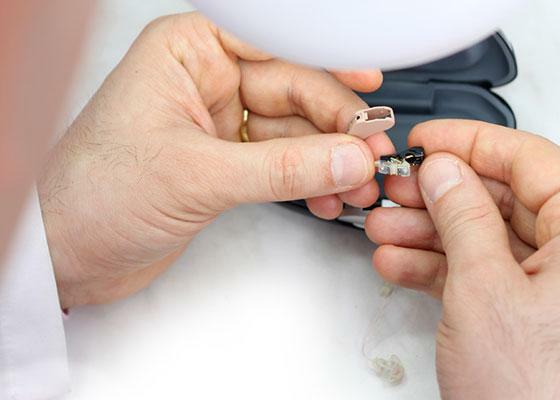 We service and repair many brands of hearing aids in-house. If it is an issue that needs to be repaired in an outside lab – we can take care of that for you, too. Call us if you have questions or drop by with your hearing aids or accessories. 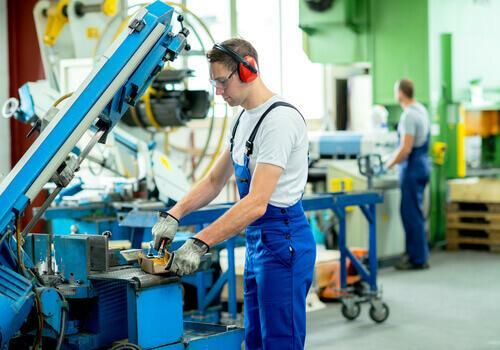 Protect your hearing – whether workplace or hobby related – with custom made and fitted earplugs. Specialty products are available to meet the needs of hunters, musicians and for those who participate in recreational activities that require protections. Custom ear pieces can also be used with personal listening devices. 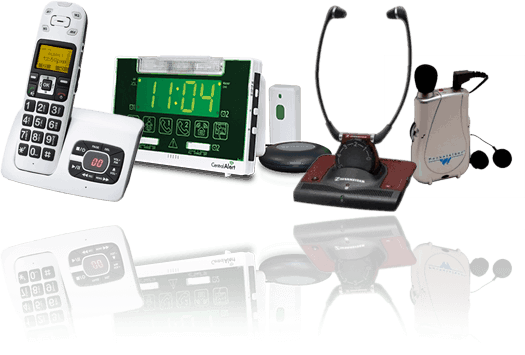 Audiology Consultants carries a wide variety of assistive listening devices to make your life easier! There are amplified phones, alarm clocks, smoke alarms and baby monitors. Our staff can answer your questions and help you find a device to fit your needs. We also work with state programs in Florida that help those with hearing loss get amplified phones at little or no cost. Often called “ringing in the ears,” this auditory condition affects more than 50 million Americans. While some just experience mild discomfort, for others it can be severe and disabling. It can interfere with sleep, work and social interactions. 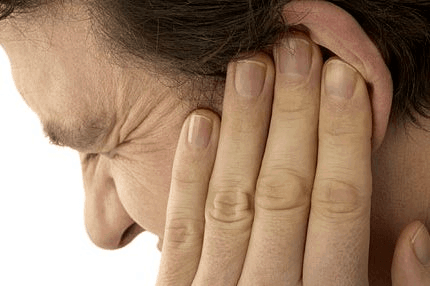 There are treatment options that can help you manage the negative effects of tinnitus and reduce the impact it has on your life. Treatment starts with a hearing test focusing exclusively on your tinnitus. 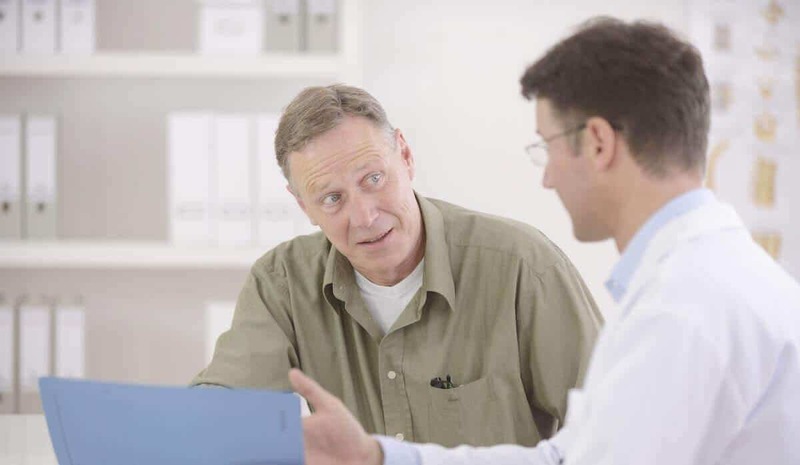 We do a complete history to learn how it is affecting you and then develop an individualized treatment and management plan. Audiologists review the hearing tests, determine work-relatedness and evaluate medical referrals. These are reviewed in-person, on-site and they include on-going assistance from our professional staff. On-site training on hearing protection designed to fit your company’s specific needs. We assist employees with proper personal protection both for the workplace and for their recreational needs. We do a walk-around survey of noise levels in areas of your company and during each individual shift to establish a baseline and determine your needs. No long down time for employees – we come to your facility and perform the tests in an efficient and cost-effective manner. All testing is done by CAOHC certified technicians. Hearing test and noise survey information is processed into a company-specific database and the detailed reports form your compliance program.